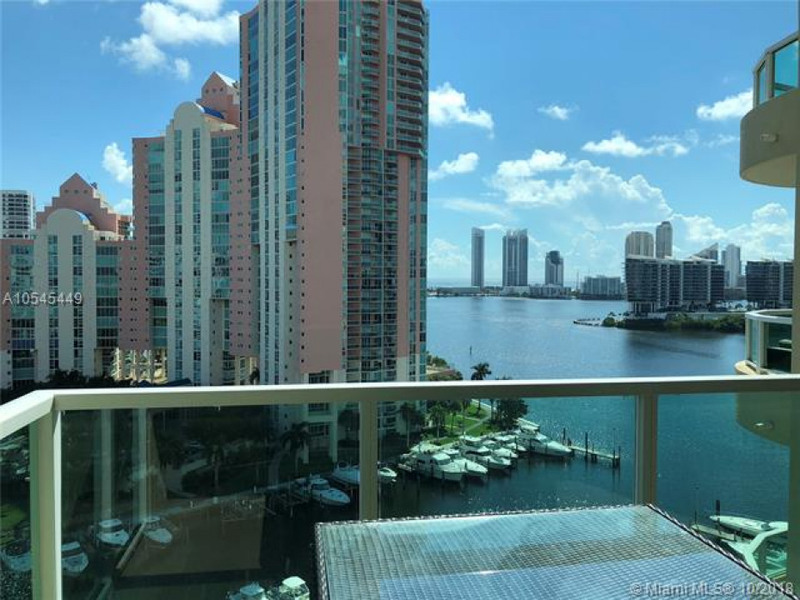 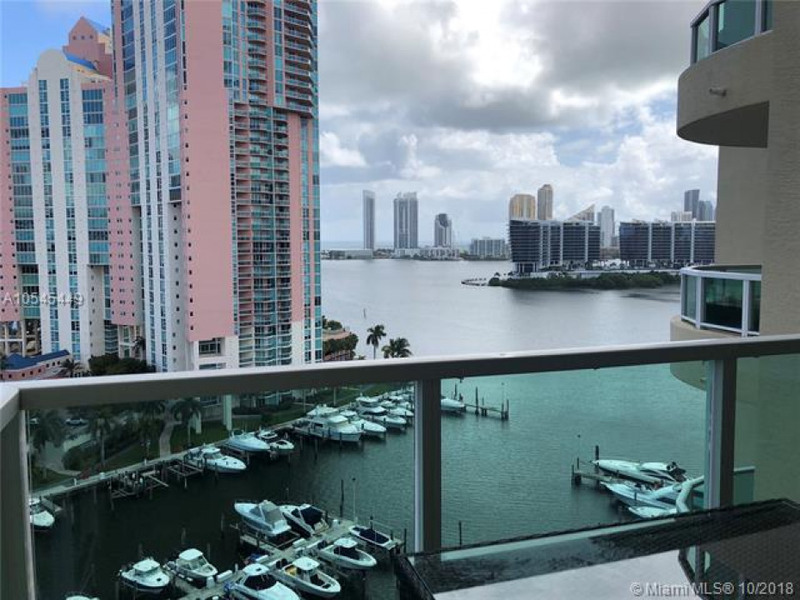 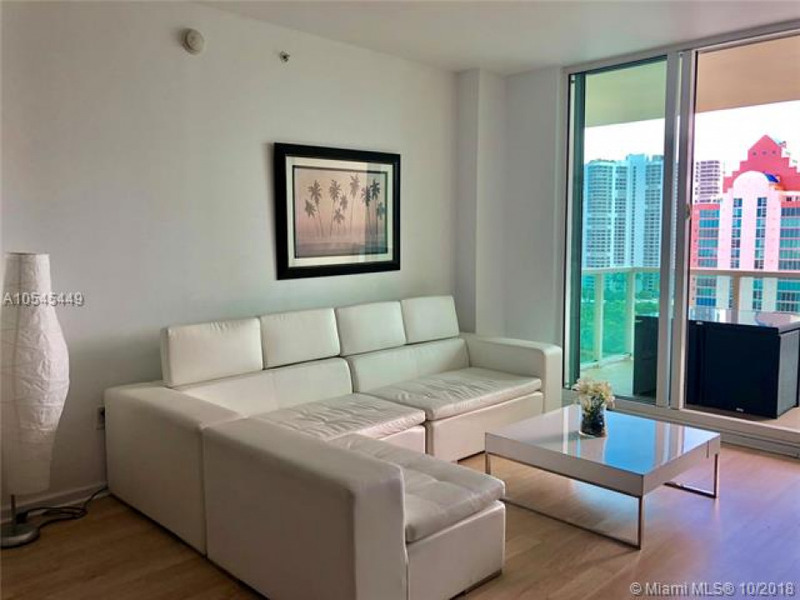 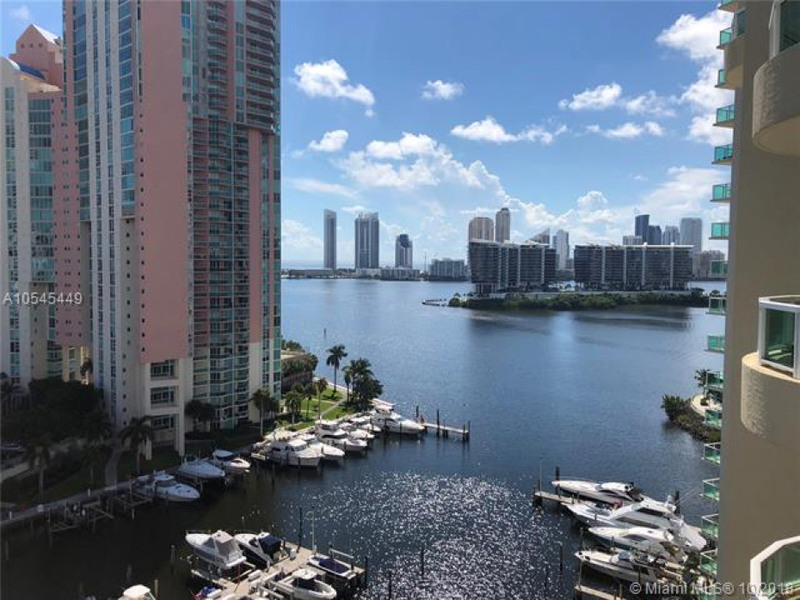 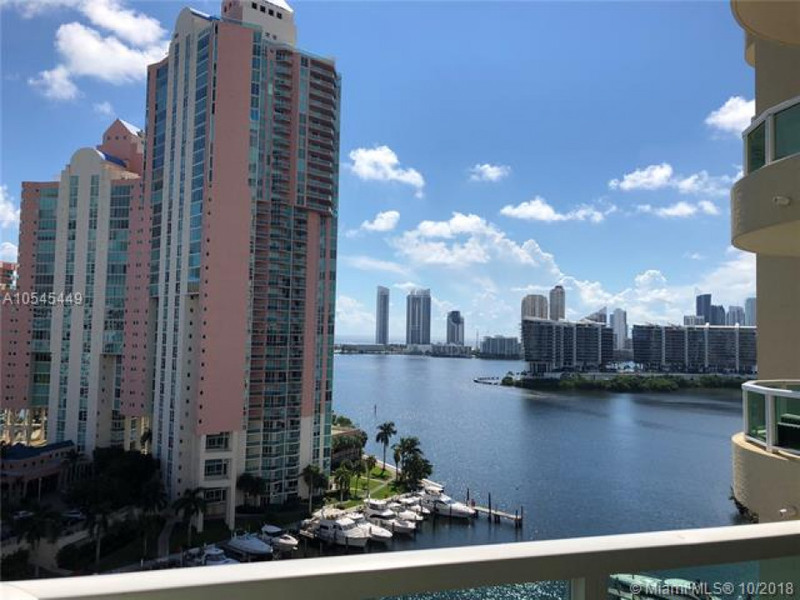 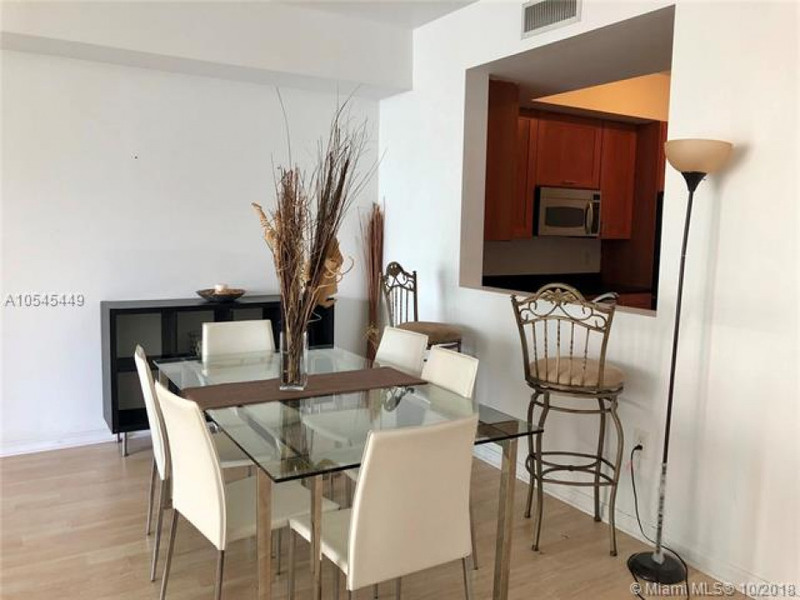 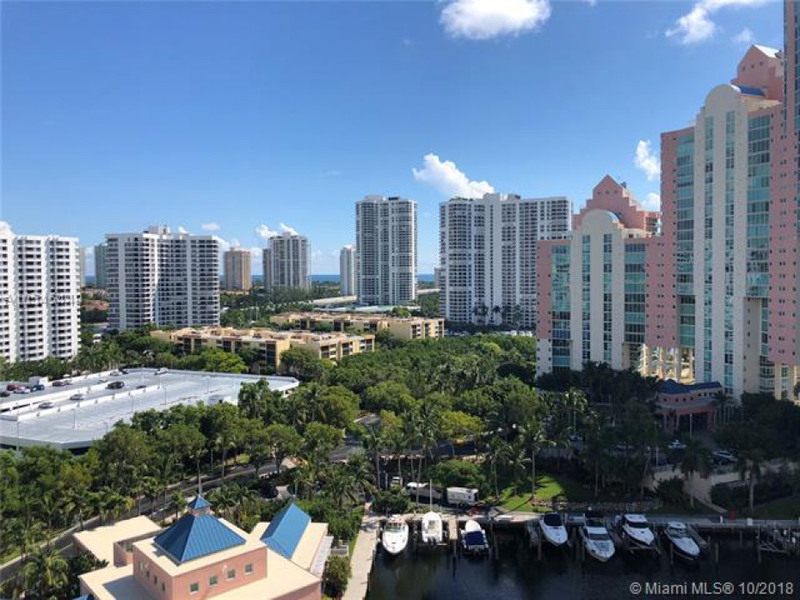 Bright and Modern Unit with great intracoastal and Marina views. 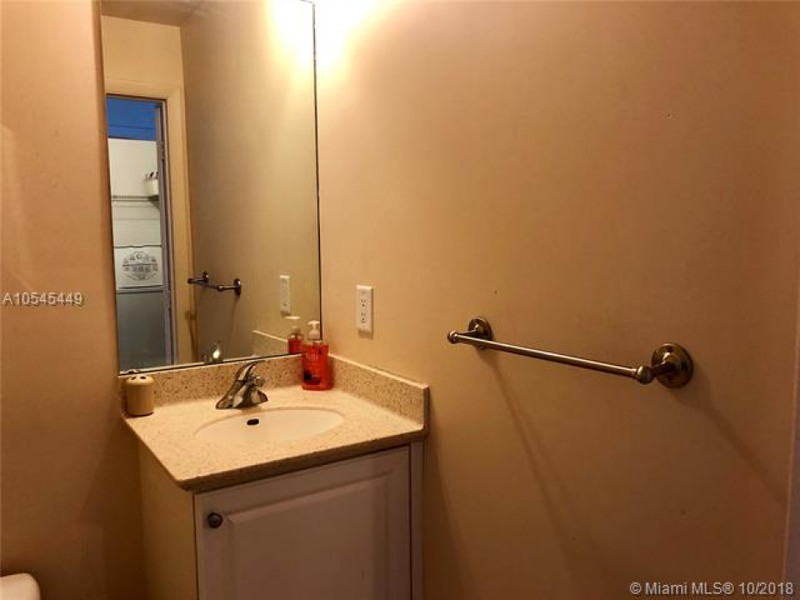 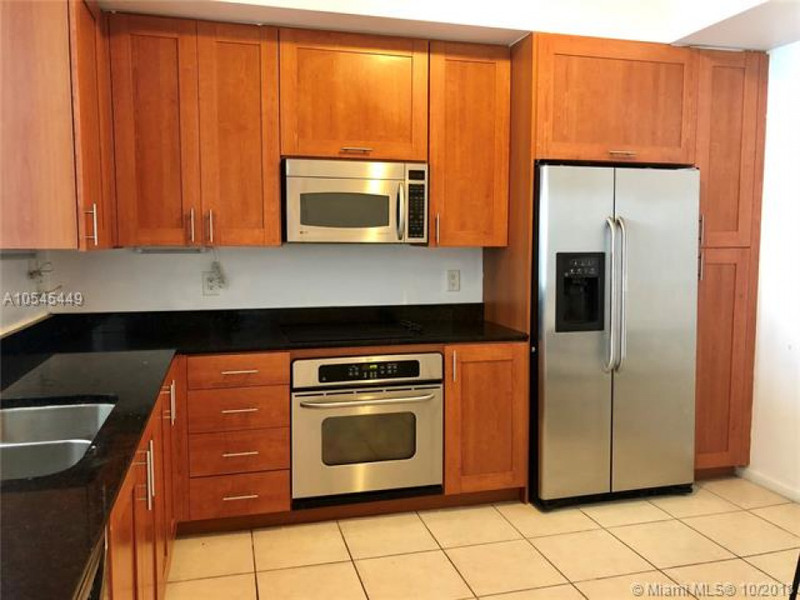 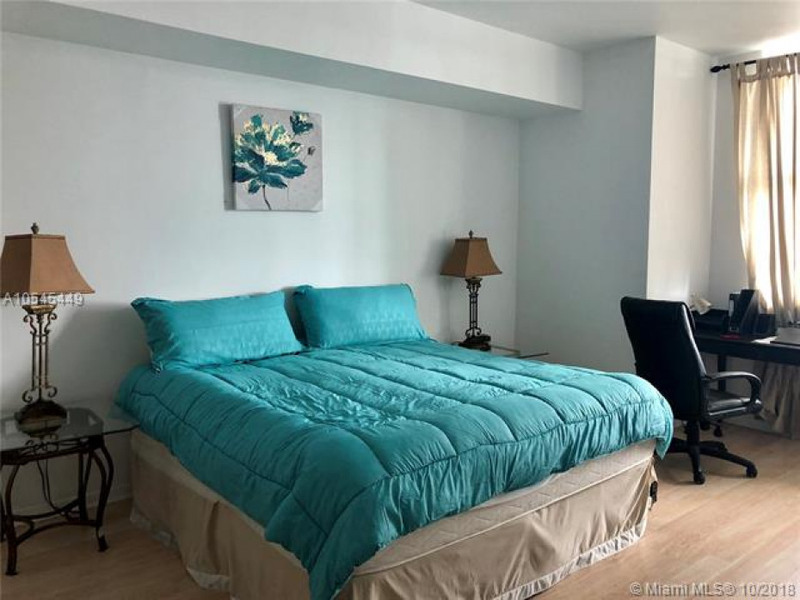 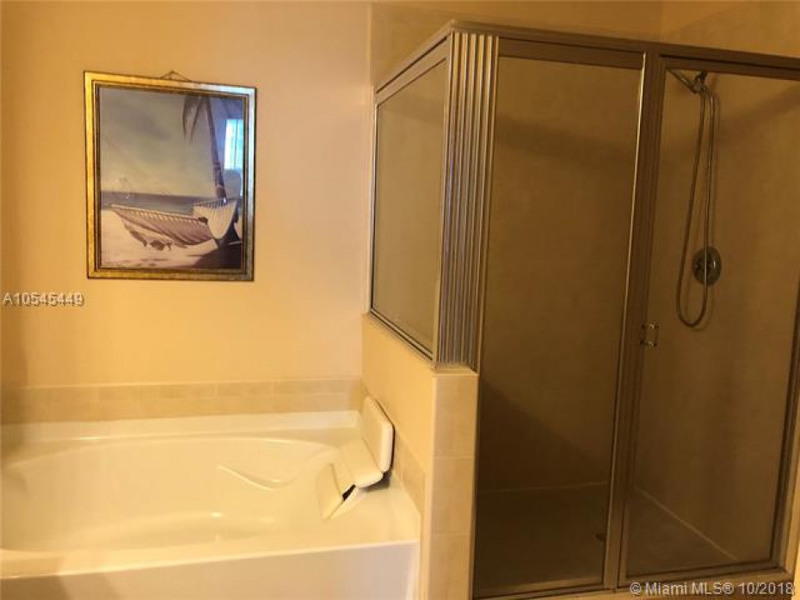 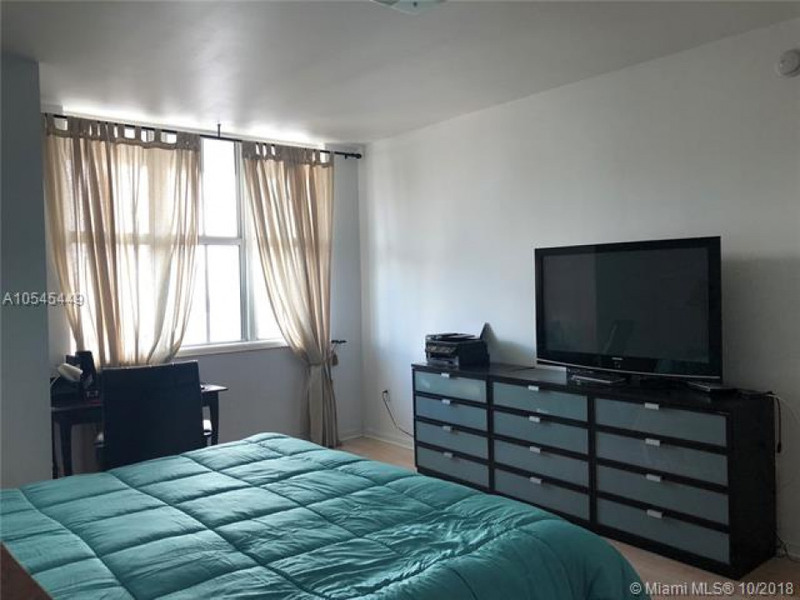 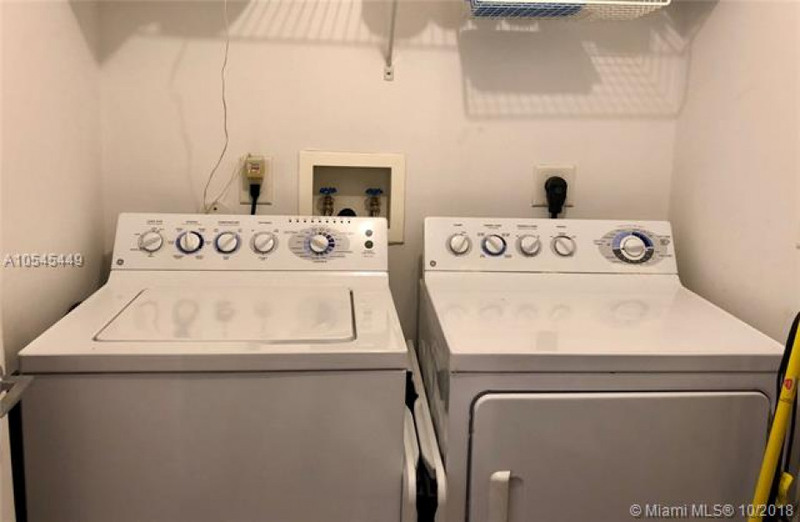 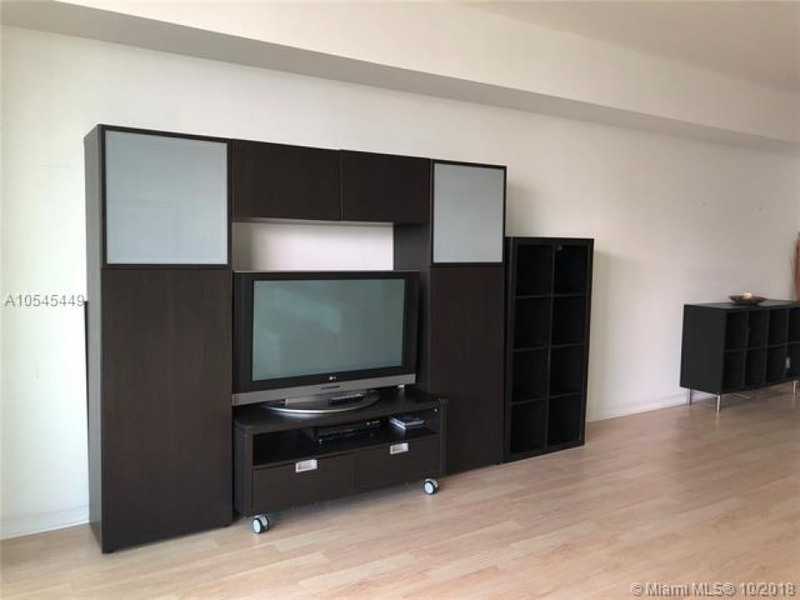 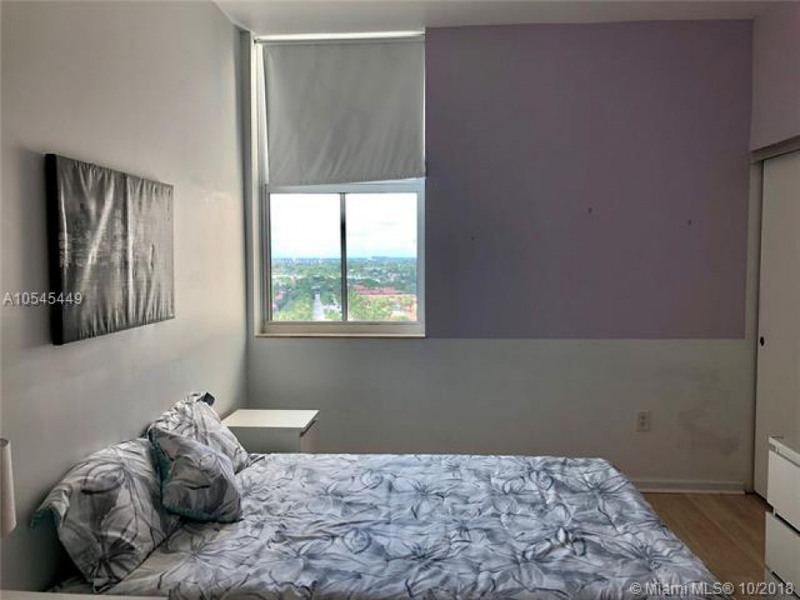 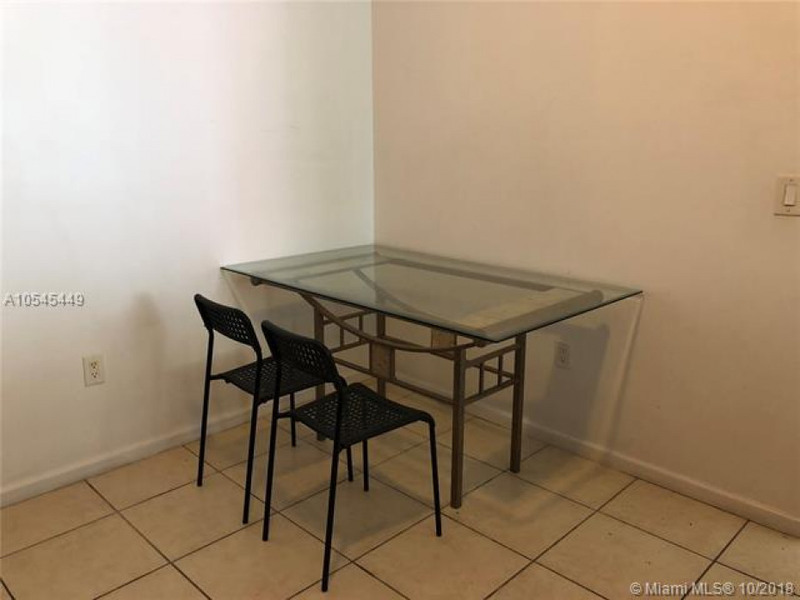 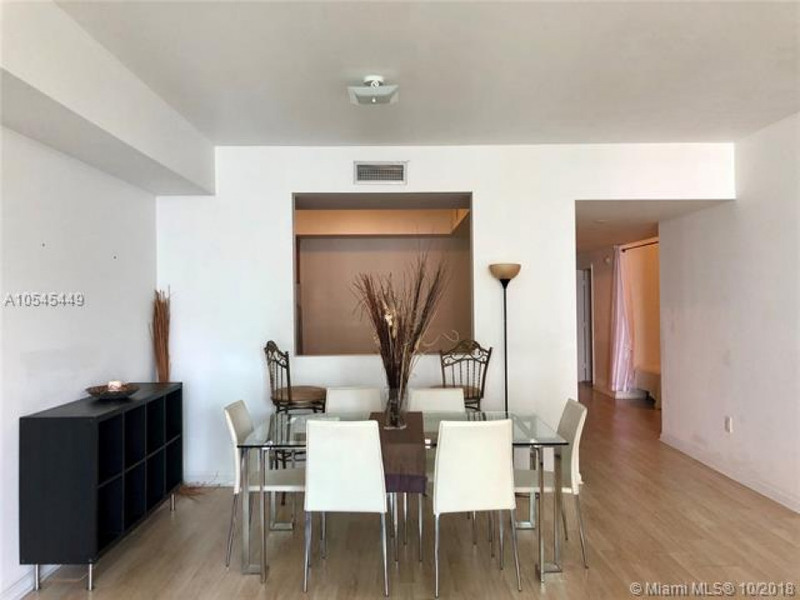 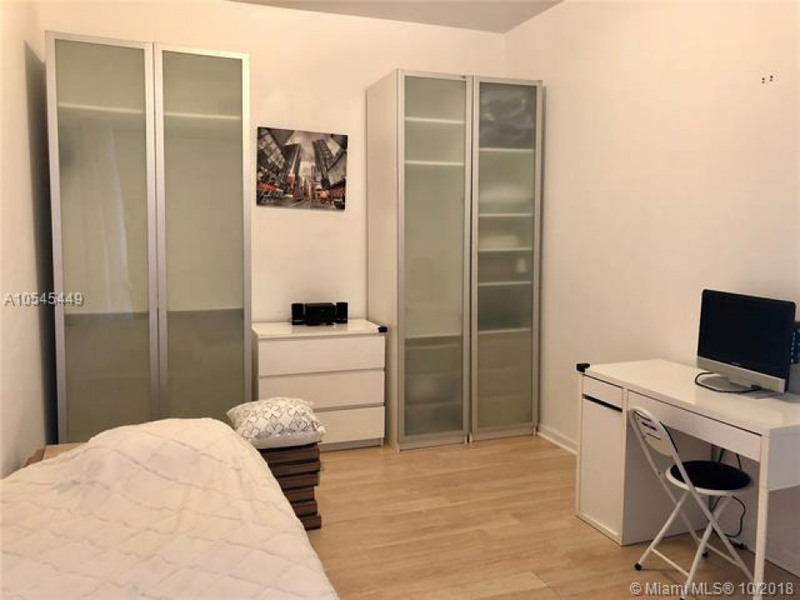 Large 2 Bedrooms plus Den, 2.5 Baths. 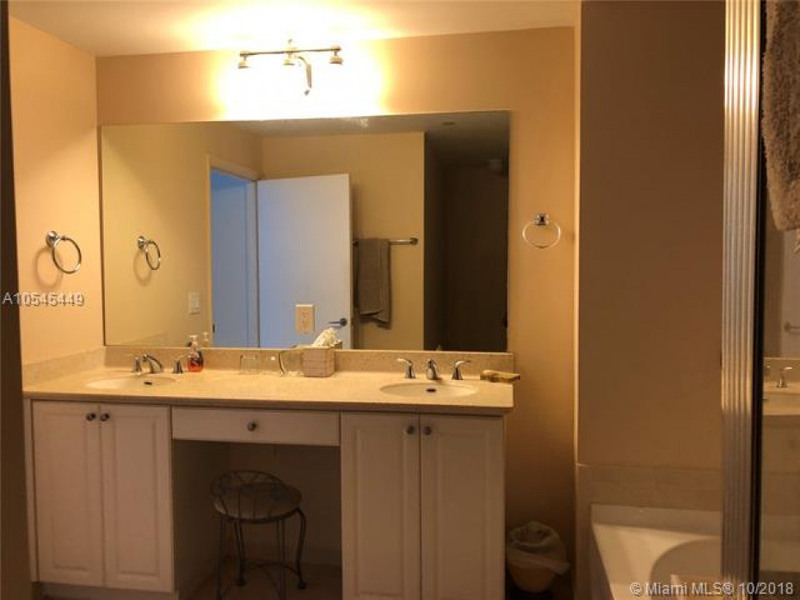 Laminate floors trough out, separate laundry room, modern kitchen. 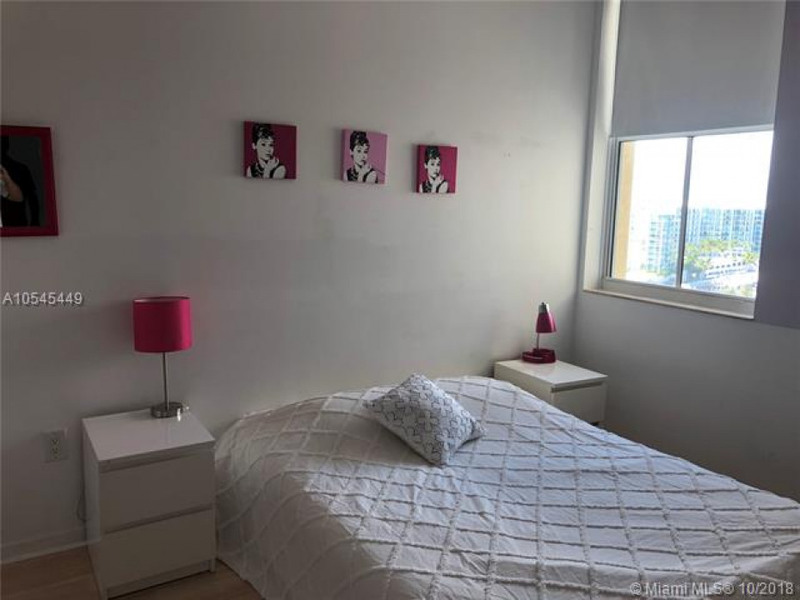 Fully Furnished Rental. 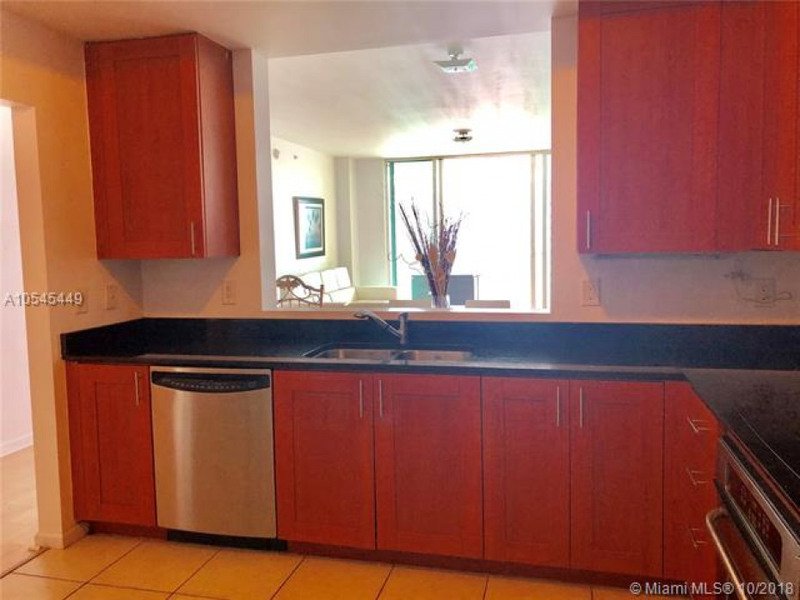 Enjoy great amenities such as Pool, Jacuzzi, Cub House with Gym, Spa, Restaurant and more.